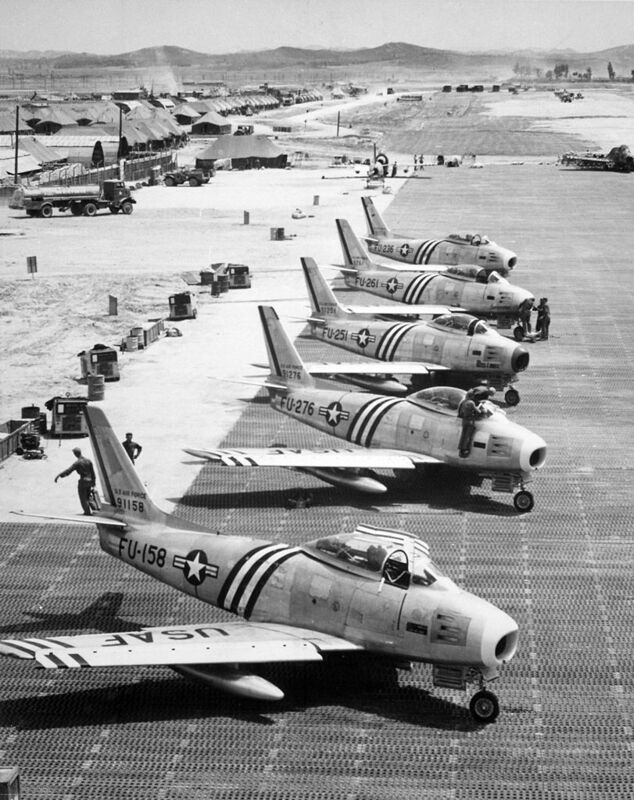 30 November 1951: Major George Andrew Davis, Jr., commanding the 334th Fighter Interceptor Squadron, 4th Fighter Interceptor Wing, based at Kimpo Air Base, South Korea, led a patrol of eight North American Aviation F-86 Sabre fighters near the Yalu River, dividing Korea from China. This area was known as “MiG Alley” because of the large numbers of Russian-built Mikoyan-Gurevich MiG-15 fighters which were based on the Chinese side of the river. At about 4:00 p.m., the American pilots saw a group of nine Russian Tupolev Tu-2 twin-engine medium bombers, escorted by 16 Lavochkin La-11 fighters. The bombers were on a mission to attack Taewa-do Island. 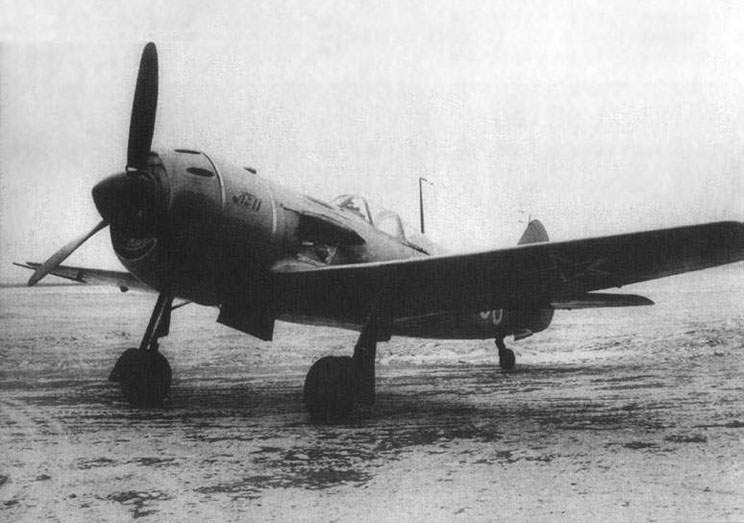 Tupolev Tu-2 medium bomber. 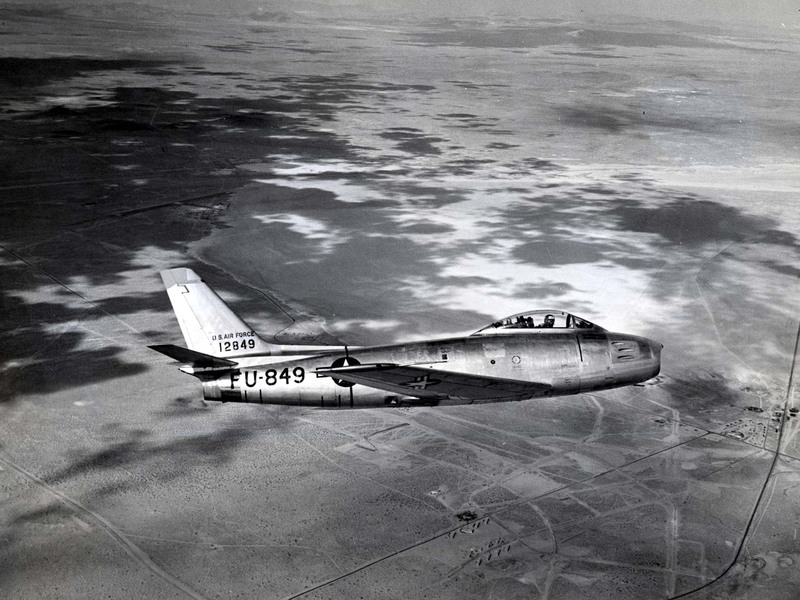 NATO reporting name “Bat.” Major George Davis shot down three of these and a MiG-15, 30 November 1951. —F-86 Sabre Aces of the 4th Fighter Wing, by Warren Thompson, Osprey Publishing Ltd., Oxford, 2006, Chapter 2 at Page 32. 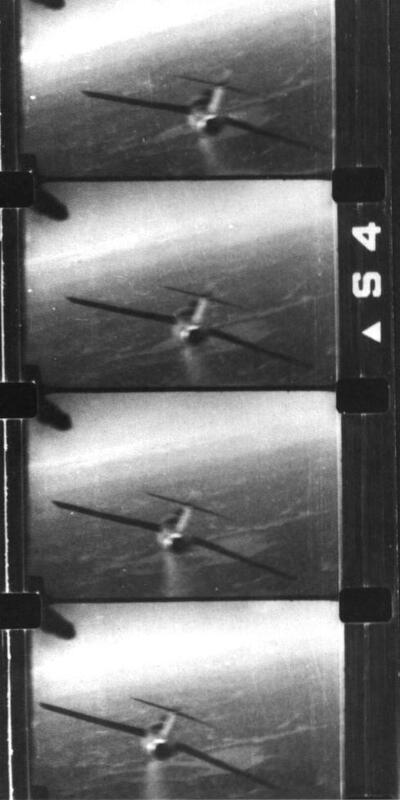 Major Davis escorted Captain Barton back to their base, landing with just five gallons of fuel remaining in his tanks. 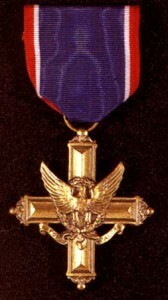 For his actions, Major George A. Davis, Jr., was awarded the Distinguished Service Cross. 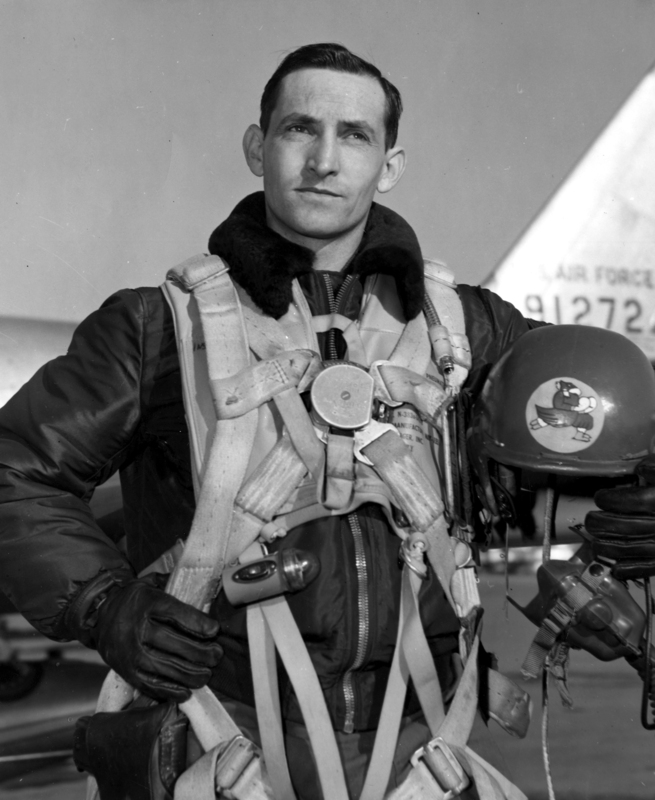 Having shot down four enemy aircraft during one fighter patrol, Davis’ score of aerial victories during his short time in Korea rose to six, making him an ace for the Korean War. Davis had previously shot down seven enemy airplanes during World War II with his Republic P-47 Thunderbolt. 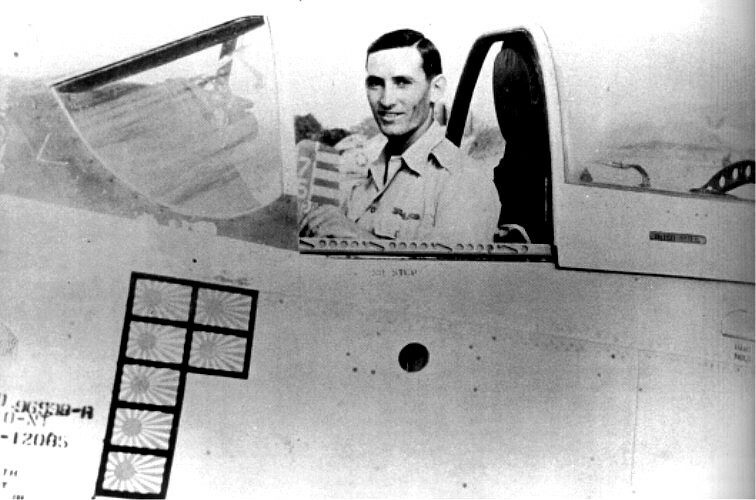 Davis was the first American pilot to become an ace in two wars. George Davis would soon be credited with another eight victories, making him the leading American ace up to that time. He was killed in action 10 February 1952 in an air battle for which he would be awarded the Medal of Honor. Raymond Oscar (“R.O.”) Barton, Jr., was born at Omaha, Nebraska, 8 March 1927. he was the son of Major General Raymond O. Barton and Clare Fitzpatrick Barton. He was a 1948 graduate of the United States Military Academy at West Point, New York. Barton flew 100 combat missions during the Korean War. 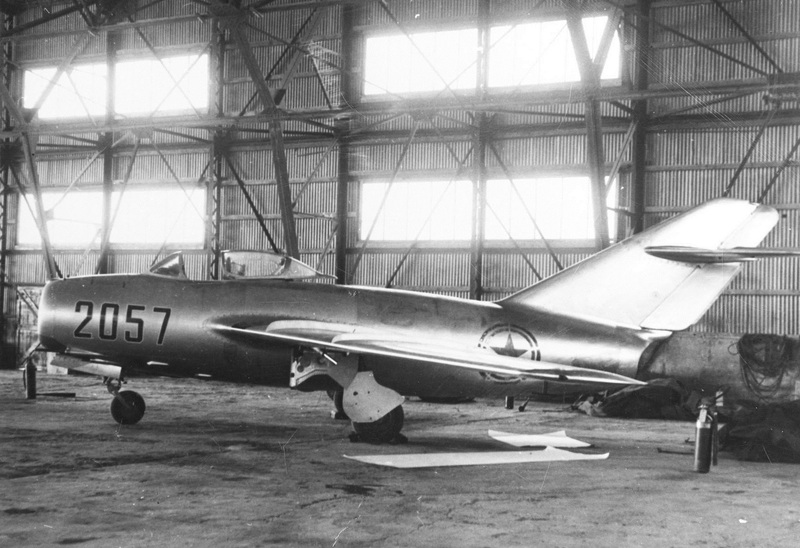 He is credited with three MiG 15s destroyed and another 7 damaged. R.O. Barton died at Augusta, Georgia, in 2003.